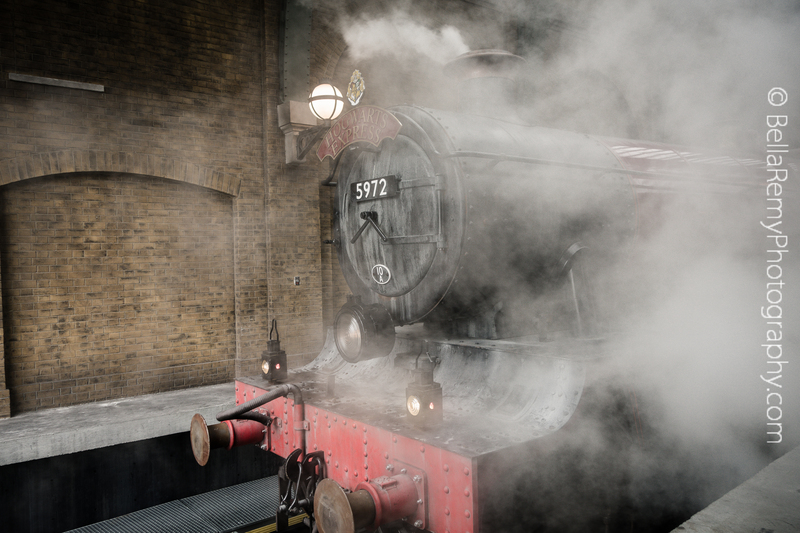 All Aboard on the Hogwarts Express ! 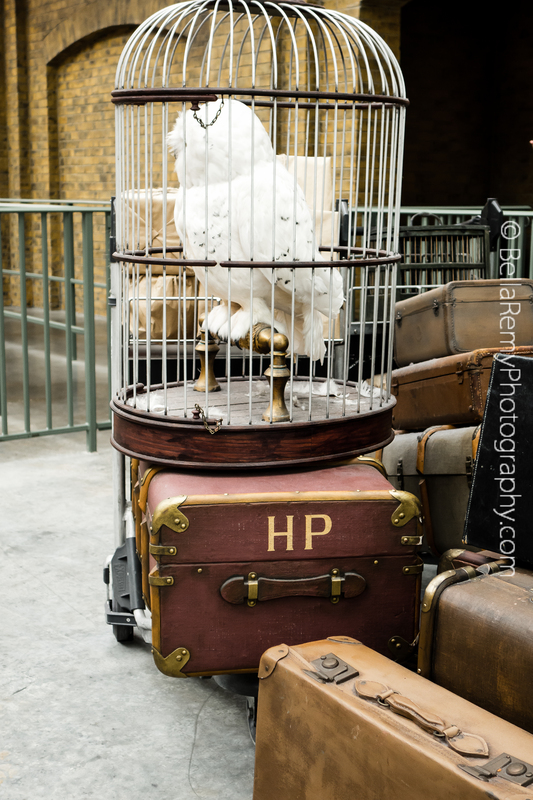 We’re traveling with Harry Potter to Hogwarts School of Witchcraft and Wizardry. 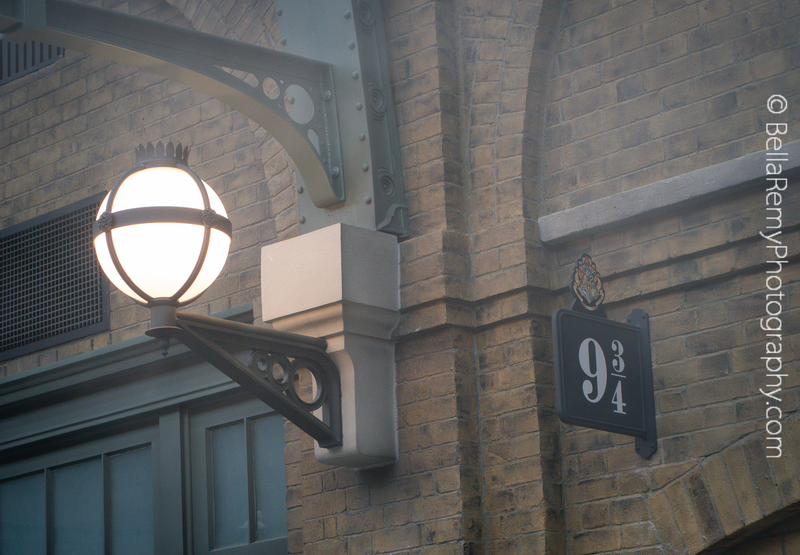 Departing from Platform 9 3/4, we’ll be leaving muggle land for the land of magic. 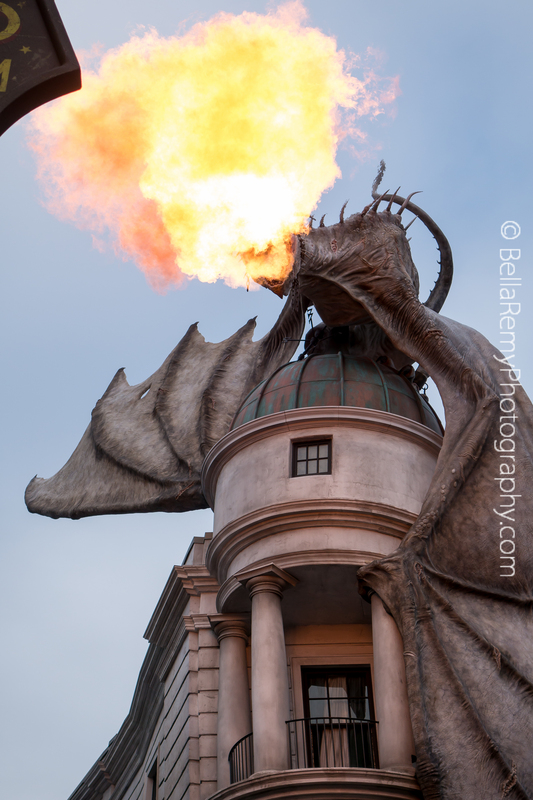 This is where fire breathing dragons can be found. Our first stop will be at Ollivanders where a magic wand expert will help us choose our magical partner. With our wands, we will wander through Diagon Alley and levitate things in the display windows. Say the right magic word at the right window and magical things happen. 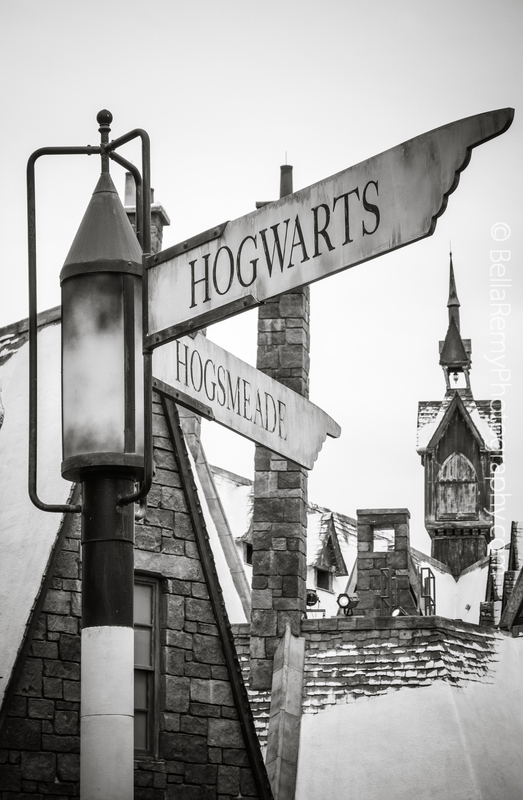 This world of magic welcomes you at Universal Studios – Orlando where Daigon Alley and Hogsmeade offer apprentices big and small to come and try their skills. Do you think you can find your inner magic? I’m sure you can and will be a great wizard indeed. That is SO COOL! My sister and I would love to go there someday! Thanks for sharing your beautiful pictures! The coasters were crazy Andy, and with 3D and the motion simulators were just nuts. Total blast! Great images- Looks like fun! It is indeed tremendous fun Cynthia. 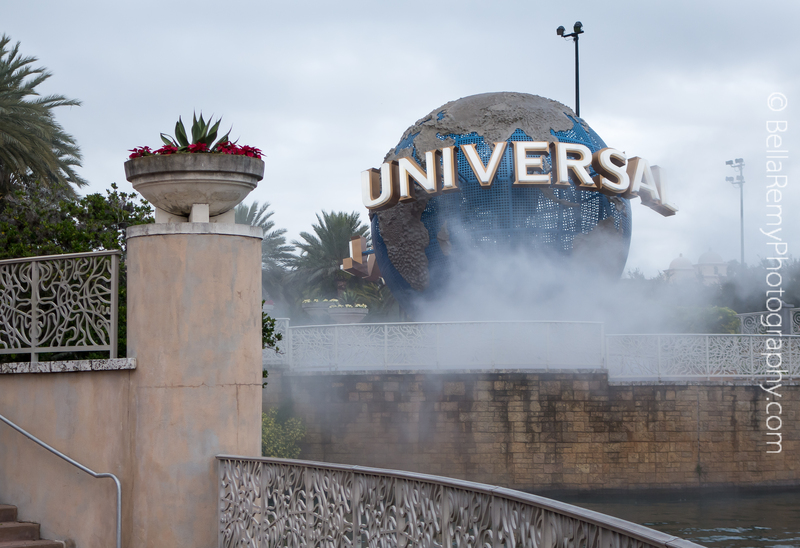 Universal has certainly stepped up their game with the Harry Potter sections. Brilliant! I am sure my daughter would love to visit. You know she would..so you should bring her to sunny Florida! This looks like so much fun! Stunning pictures too. I really enjoyed myself, and with an early start in the off season, there was one ride I had all to myself. Pretty cool! Thank you so much for your compliment. So jealous!! I have wanted to go there for years! Reading the first book with our kids in school at the moment and the new generation has fallen in love with it too, but then again, who wouldn’t? I need to see the movies again. I found the books just dragged on and on. Too much detail for me – get to the point! It’s a wonderful story with so much imagination.